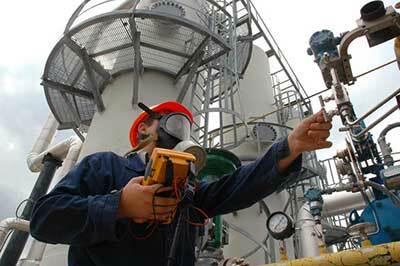 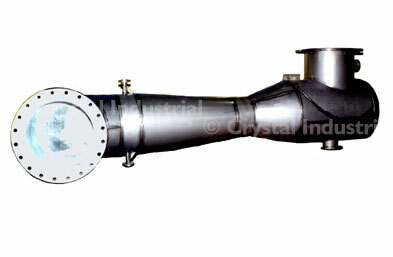 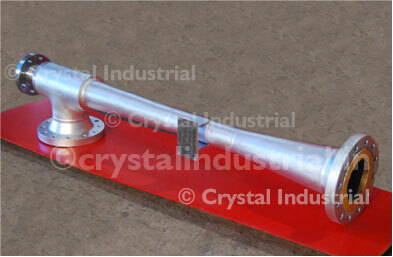 Crystal Industries offers a range of advanced air pollution control equipment. 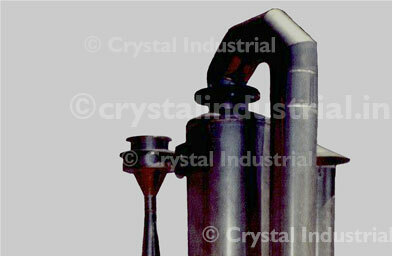 The most prominent air emission sources in oil & gas refineries are recovery plants, catalytic and/or thermal cracking units, catalytic reformer units, fluid coking units, sulfur storage vessels, wastewater streams,equipment leaks, cooling towers, blowdown systems, steam boilers, vacuum distillation units, process furnaces, compressor engines, process heaters, barge or ship loading and gasoline loading racks particularly located at petroleum refineries. 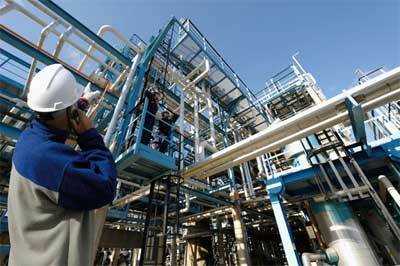 Industries related to processing of petroleum and petrochemicals place a lot of importance on sustainability, safety and reliabiliy. 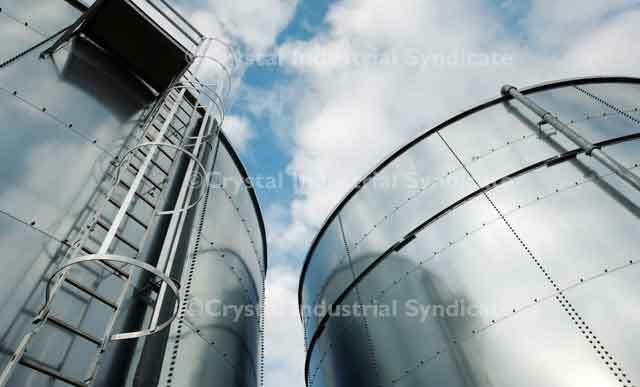 With Crystal Industrial's extensive expertise in a variety of processes involved in these industries, we are the partner of choice to tackle these challenges. 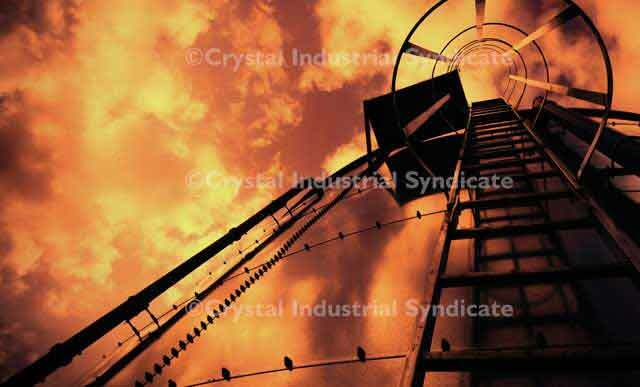 Traditionally, oil and gas refineries and manufacturers have utilized vapor combustors or flares for the treatment of emission and tail gas. 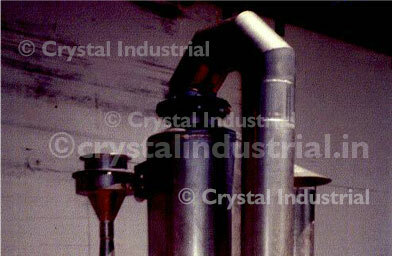 Their field of applications include API (American Petroleum Industry) separators, wet wells, sulfur recovery systems, tank venting or barge loading/unloading. 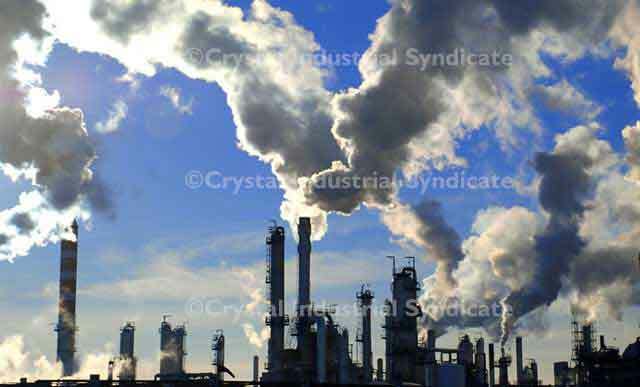 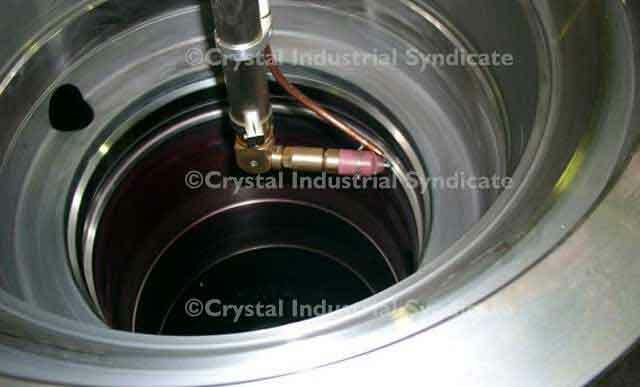 Crystal has supplied a variety of oxidizer and combustion technologies for the use of effective, efficient elimination of air toxins from oil and gas refineries. 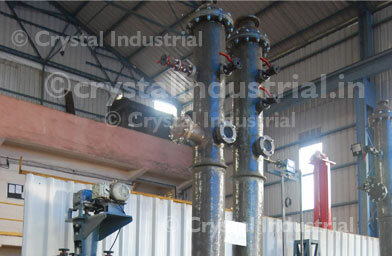 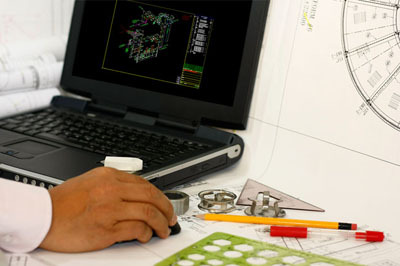 Crystal's wide experience in the installation of equipment in these industries gives our customers the advantages of global experience working with the most demanding clients. 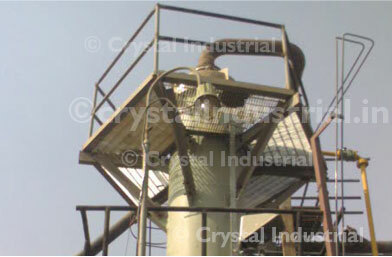 Get in touch with us for a business proposal on our range of air pollution control equipment for oil and gas refineries.